On 23-24 September, Minsk hosted the International Conference “Public participation in Higher Education modernization: civil society role in the implementation of the Roadmap for higher education reform in Belarus”, organized by the by Belarusian Public Bologna Committee and its local partners in cooperation with Eastern Partnership Civil Society Forum and its Belarusian National Platform of the EaP CSF. The conference brought together experts on higher education reform from Belarus and other Eastern Partnership Countries. The main goal of the event was to give a start to strategy development on how implement the Roadmap and bring Belarusian higher education to European values and standards. 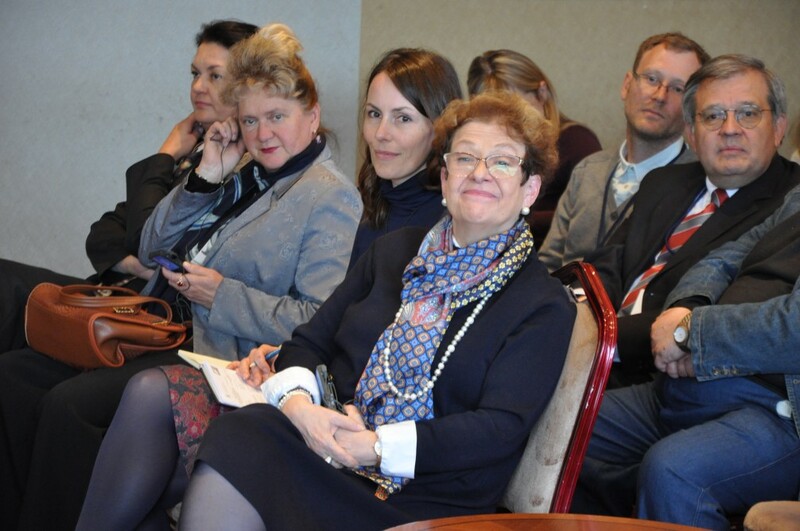 The conference focused on the Roadmap implementation, stakeholders’ participation in this process and its impact on the Belarusian higher education development, structural changes and adherence to Bologna fundamental values. The main conclusions of the event highlight that Belarus didn’t progress much in the Roadmap for higher education reforms implementation, which is the condition for country’s admission to Bologna process. The authorities mainly imitate the process of reforms that still doesn’t involve in it main stakeholders in educations such as: independent experts, civil society organizations as well as students and faculty. For the last year and half since Belarus was admitted to Bologna, the authorities implemented less than 10% of what the Roadmap envisaged to be done during that period of time. This number is based on the Independent Belarusian Bologna Committee monitoring results (INDEX). The Independent Belarusian Bologna Committee is a public initiative that unites higher education experts and civil society organizations’ representatives. The lowest index of the Roadmap implementation is related to the fundamental academic values where the reforms index is zero. This includes guarantees of freedom of study, free teaching and research; institutional autonomy; dialogue and equal partnership between universities and the state in the development of the higher education strategy. “What we see is not just vacuum but created alternative values system, which doesn’t correspond to academic freedom values. Instead of autonomy in Belarusian universities, we see loyalty and being under control, dogmatism and archaism, corruption and lack of creativity “, – said Vladimir Dounaev, the representative of the Independent Belarusian Bologna Committee. The state doesn’t involve into the reform process neither students nor faculty nor independent experts and civil society. The higher education reforms process in Belarus is non transparent at all. “Significant potential of civil society is simply not seen, not understood, and, accordingly, is not used. The civil society sector is able to evaluate and provide information about the real needs of different groups of people, to participate in the goal setting and criteria development for higher education in Belarus. 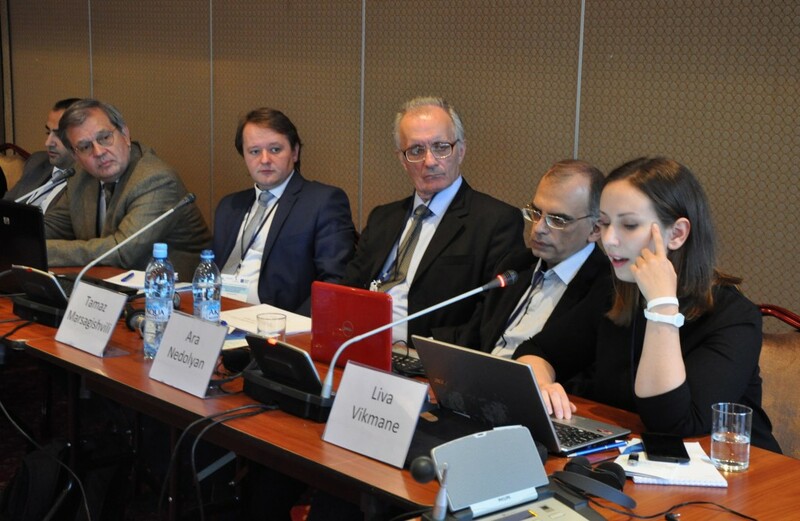 It can also perform the role of an expert as civil society today accumulated significant professional expertise including education sector professionals”, – said Ulad Vialichka, Director General of the International Consortium “EuroBelarus”, at the conference. His view was supported by Andrey Yagorau, the Director of the Center for European Transformation: “In the situation of Belarus declaratory entry into the integration processes with Europe, the higher education reform, at the moment, is actually simulated. The role of civil society in this regard is crucial, but this is not obvious for the state”. The Independent Belarusian Bologna Committee experts prepared exact recommendations related to higher education legislation reforms that meet the Roadmap provisions. In particular, experts recommend to amend Education Code securing three-tire educational model (with detailed description of each tire content and graduates qualification), transitioning to credit system when forming the curricula, implementing NQF. The Belarusian Education Code should also describe educational standards that are based on credit system and NQF for each educational cycle. Among other recommendations of the Independent Belarusian Bologna Committee are the establishment of independent Quality Assurance Agency in accordance with the European Standards and Guidelines (ESG); preparation of National Strategy for academic mobility; replacement of ‘forced’ employment by the mechanism that will guarantee the first work place to all graduates; development of the action plan on providing university with real autonomy and academic freedom. “The Bologna Process does not work on à la carte basis. Having entered there once, you must implement all of its elements without choosing only what you like”,- reminded the Belarusian authorities Jan Sadlak, President of the International Observatory on Academic Ranking and IREG quality. 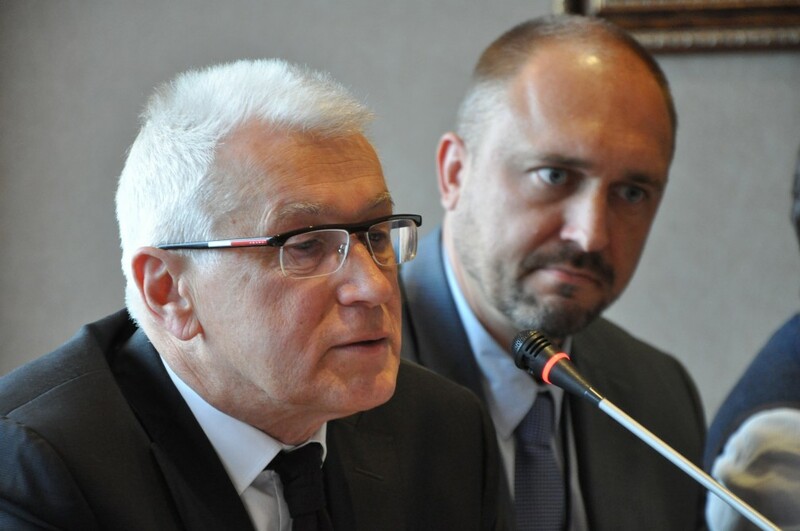 According to Professor Sadlak, Bologna Follow-Up Group that monitors the Roadmap implementation, will take into account the Independent Belarusian Bologna Committee monitoring results while preparing its report. Education by European standards is only a part of the challenges that universities face today. Higher education large scale and accessibility, a combination of teaching and research in higher education and the balance in funding it, the conflict between the classical university model and attempts to build a modern university are all these questions requiring careful consideration when proceeding with higher education reforms.